You will find your new arm candy at Aphrodite! We have the nicest bracelets in our webshop. 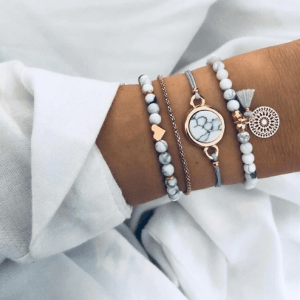 Minimalist bracelets that you can easily wear with your watch or other jewelry. But also striking bangle, cuff and statement bracelets. Make your own arm party with our bracelets sets. initial jewelry is very trendy at the moment! This fine bracelet has a round coin with a letter printed on it. 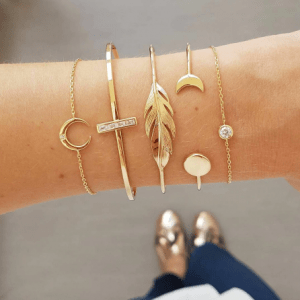 Mix and match it with other minimalist bracelets. Combine it with other nice gold and silver jewelry. For example with a subtle chain with letter or with the initial ring. We are happy to help you expand your arm-candy collection. 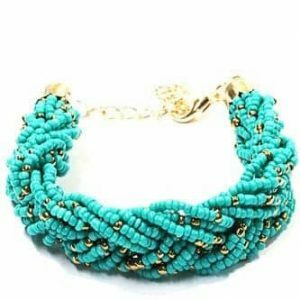 With our large selection of trendy bracelets in different colors you will certainly find an item that fits your outfit. 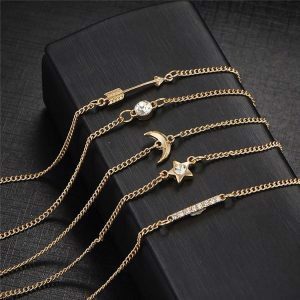 We have beautiful bracelets sets with different pendants such as an arrow, heart , coin, moon and star. 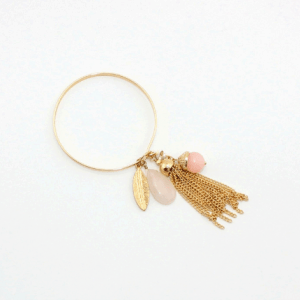 But also playful bracelets sets that only consist of beads and tassels. 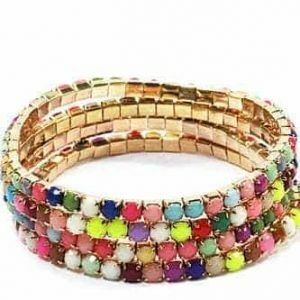 The bracelets sets with colored crystal stones should not be forgotten. We have included jewelry in our collection according to the latest fashion trends. The real must-have of this season. 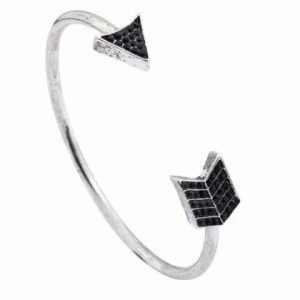 Timeless bracelets with geometric figures are also part of our assortment. 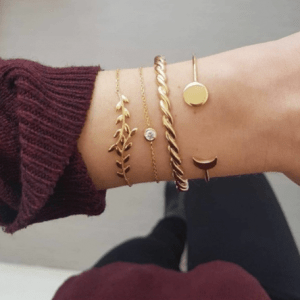 Wear multiple bangles together to brighten up your outfit. 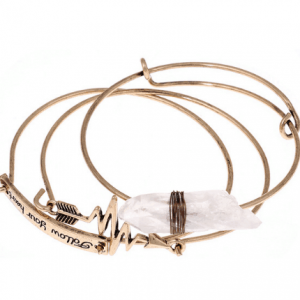 For those who want to create a modern look, cuff bracelets with texts (quote) such as Do Things With Love, and also the classic the cuff bracelet with knot in the colors silver and gold. 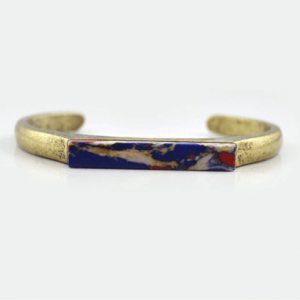 The cuff bracelets with marble and natural stones are also in our collection. The link bracelets are especially nice with a gold or silver watch. 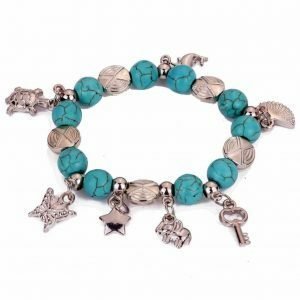 Nice bracelets such as with a heart or star to cheer up your outfit. 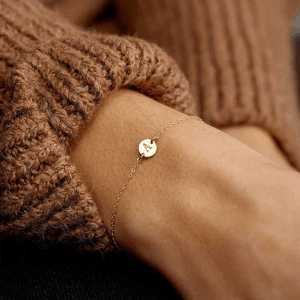 The minimalist bracelet is also a piece of jewelry that you should definitely have. 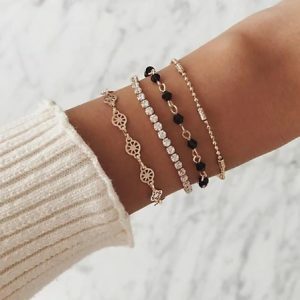 These Fine bracelets we see a lot back in the influencers and fashion blogs. A nice gift for your sister, mother, daughter or girlfriend. Sparkling statement bracelets with pearls and crystal stones are fun when your outfit needs the boost. 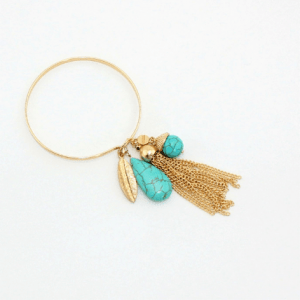 With this piece of jewelry you can emphasize your style well. You are going to look fantastic at a party, festival and for a date. 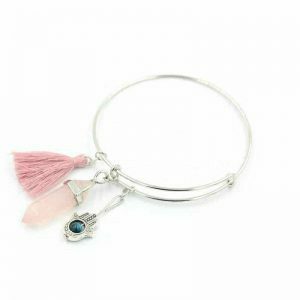 The bangle bracelets come in two types of styles. The minimalist bangle bracelets with a modern design. Or with nice colorful pendants for example, beads, shells, tassels and pom poms. 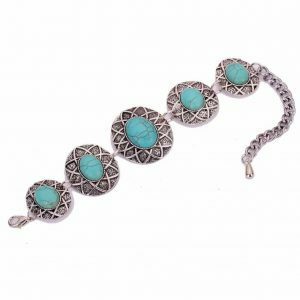 Combine the lovely bracelets with other jewelry from Aphrodite. Wear the bracelets in combination with, for example, a silver or gold layered necklace. 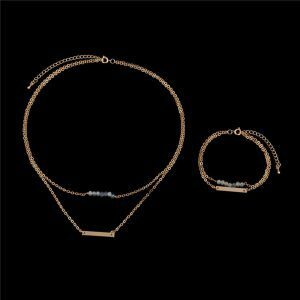 For a party you can combine the bracelets for example with a stylish statement necklace that is full of shining diamon stones. Or wear it in combination with a ring party. You can easily do this yourself by mixing and matching multiple rings together. It can be difficult to make your own ring party. We have therefore included ring sets in our collection. In the colors silver and gold. You can also complete your look with our beautiful earrings. We have earrings in our collection in different types, which will perfectly match your nice bracelets. For example minimalist earrings or statement earrings. Complete your look with our summer anklets. Ankle straps with shells and beads. 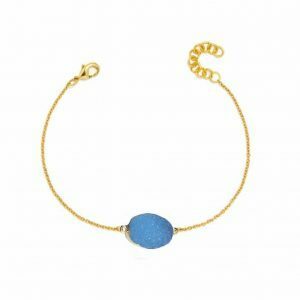 Or minimalist anklets that are made of rope or coins. Also take a look at our phone cases category, as we have fun phone cases with the most fun designs. 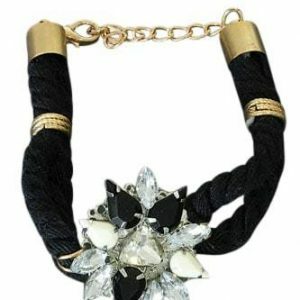 Our other categories are also worth a visit, such as the choker necklace category.